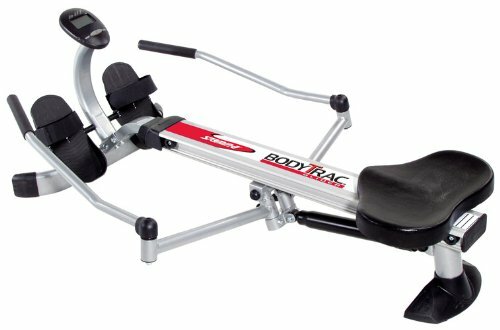 Shop a wide selection of exercise and fitness equipment at Work Out Wear. 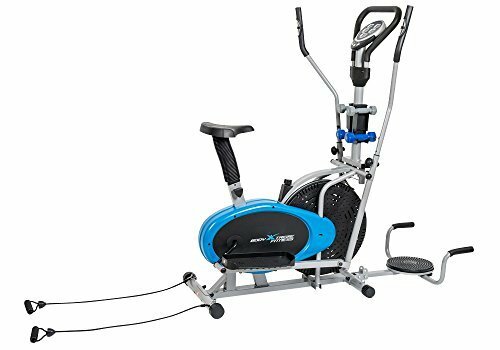 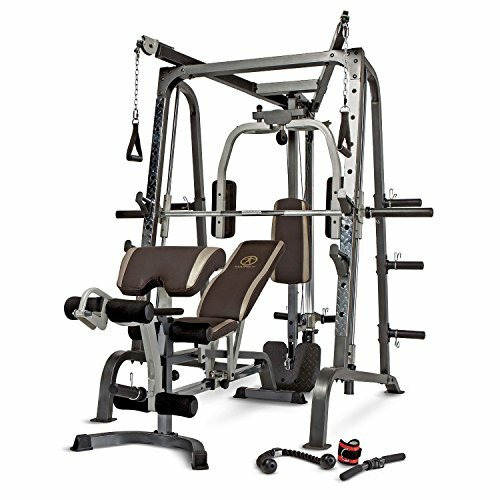 Great prices and discounts on the best exercise & fitness equipment.Shop cardio equipment, strength equipment, weights, and more.Online Fitness Equipments, treadmills, dumbbells, home gym packages, exercise bikes, home gym in USA at Work Out Wear. 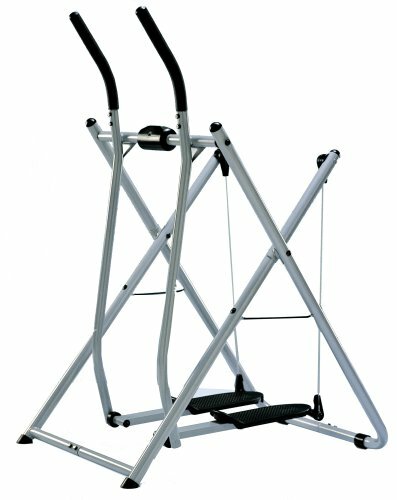 ✔ Whole Unit Dimension (Frame only) 43.4″ x 19.7” x 61” (L x W x H) ON SALE – LIMITED TIME ONLY!